Trusted across the world, transform your room in minutes with Ferco's retractable systems! Ferco’s retractable systems gives architects, consultants and users the freedom to open up space when required, transforming seated sporting arenas into multi-purpose halls in a matter of minutes. Each system is tailor-made to suit the project and space requirements, with a range of options for seats and peripherals. Get in touch with us to configure a system that transforms your space! Safety is of utmost importance when operating a retractable system. With the highest safety standards in mind, our system is manufactured with a dual locking mechanism that is activated when both, extending and retracting. Made from heavy duty spring loaded steel, this ensures that each platform extends and retracts individually and safely. Our guide rollers are tested to ensure that the system stays straight and true to its path, every time you operate it. Using heavy gauge powder-coated (USEPA standards) steel for the understructure, the system is designed to be robust and strong. A self- supporting structure for each deck designed with a combination of inclined and horizontal braces ensures a world class system that can be used for years to come. Having tested higher than industry standards, our platforms use a larger number of wider wheels that are positioned to provide more earthing points. This means a more efficient spread of load. The wheels are covered with soft polyurethane to reduce the risk of damage to the flooring or carpeting. Our precisely manufactured retractable systems are designed for durability and reliable performance with minimal maintenance over its lifetime. Each system installed is guaranteed to perform with a 10 year warranty for the understructure after being signed o by our engineers. The last row of the system is either xed on the oor, behind a wall or both. The system will subsequently extend one deck at a time from the rst row. The first row is fixed onto the floor whereas the last row is extended to the back and retracted to the front direction. The system can be moved to other places using a special portable trucking trolley. The system should be completely retracted prior to the system being moved to the desired location. Once the system is moved to the designated area, the system can be extended or retracted manually or automatically. Four wheel or six wheels per unit on a shaft with a geared motor to smoothly extend or retract the system. The wide earthing points allows a safe mode of operation and provides additional protection to the flooring. A motor is equipped on a special operated cart. When extending or retracting the system, the operating cart must be connected to the rst deck. There are no electrical parts on the manual pulling units. When extending or retracting the system, the manual pulling trolley must be linked to the first deck of the system where it is pulled automatically. The seats on each deck are raised up or down by motorized operation as the system opens and closes. The motor and gear box are located under the seats and are completely covered by a folded steel plate to ensure safety of the audience. A bank of around 10 seats can be linked to operate together. We specialize in the design and manufacture of auditorium, cinema, home theatre, education and stadium seating. European design with Asian manufacturing ensures cost-effective, top quality products for customers. With a network of agents in Europe, the Middle East, Southeast Asia and the Pacific Rim, we've installed over 1,000,000 seats in over 32 countries in 30 years. Whatever the venue, the importance of seating is paramount. The show may be on the stage, but fine fabrics, plush upholstery, rich wood veneers and other special features of our broad upholstered seating line delivers a great performance of both comfort and style. Our many auditorium seat styles afford a perfect match with every architectural approach, from period to contemporary, from simple to high technology. Whether your project is new construction, renovation or a historical restoration, our experience is at your service. Ferco makes some of the best cinema seats in the world. 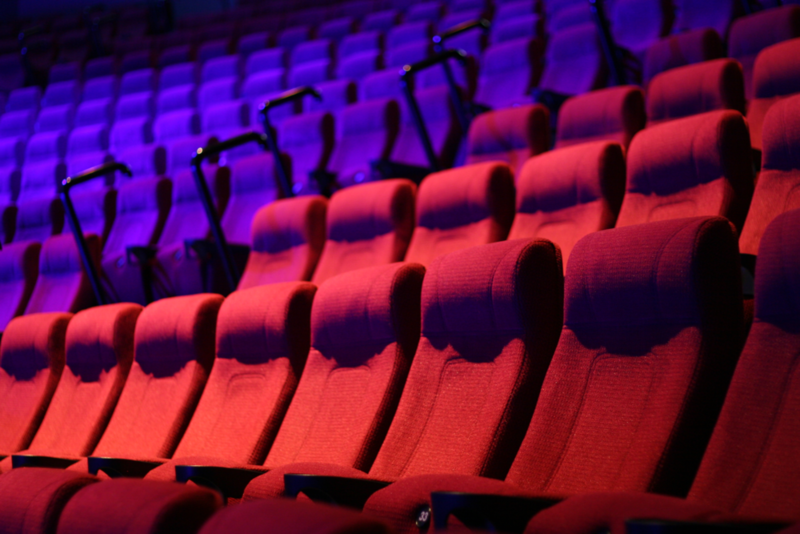 With a wide range of models, including options like retractable arm, silent tip up or reverse counter weight tip down seat operation, and patented rocker mechanism so our seats are sure to keep moviegoers comfortable from the previews to the curtain drops. From elementary schools to major universities, today’s modern learning environments require creative and flexible education seats to accommodate diverse curriculum and the budgetary necessity for maximized use of every square foot of floor space. We understand what it takes to provide solutions that deliver superior ergonomic comfort, aesthetic look, and durable long-lasting construction. Sports, exciting as it is, has its own share of issues. Issues on stadium owners and operators face on a daily basis, vandalism, disregard for property and safety is just the tip of the iceberg. Arena seats are not spared from that abuse either, they should equally be strong. Often, space is at a premium. Fixed seating at places like multi-purpose halls and arenas take up valuable space that could otherwise be used for a range of purposes. Ferco's telescopic (retractable) seating transforms a room within minutes, and is available in a wide range of configurations. Our Home Theatre seating range is an extension of our Premium range. Made with durable materials, robust for public usage yet luxurious and stylish for people to enjoy the full cinematic experience in the comfort of their own home.